Is the most basic element chromium corrosion resistance of stainless steel. 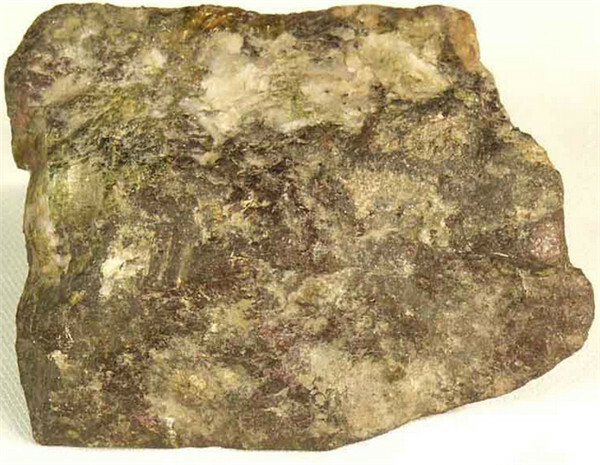 In oxidizing medium, chromium can make a layer of corrosion medium and not through the actual insoluble chromium oxide film formed on the surface of steel soon, this film is very dense, and the metal basic combination of very strong, further protect steel from the external medium oxidation etching; chromium can effectively improve the electrode potential of steel. When the chromium content of not less than 12.5% atoms, the electrode potential of steel mutation by negative potential rise to positive potential. It can significantly improve the corrosion resistance of steel. Chromium content is higher, the better corrosion resistance of the steel. 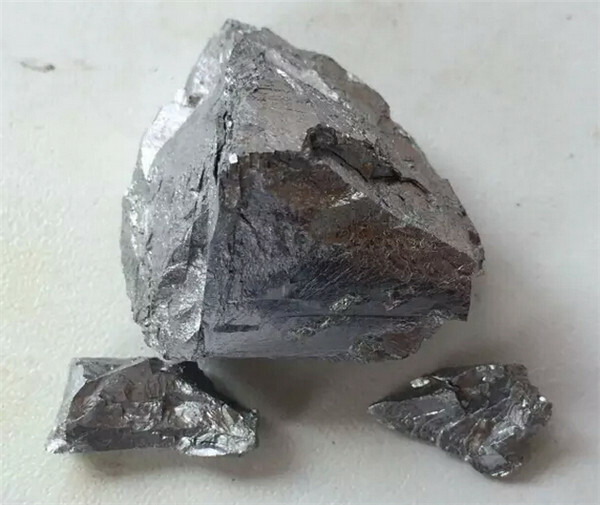 When the chromium content reached 25%, 37.5% atoms, second or three times the mutation will occur, so that the steel has better corrosion resistance. 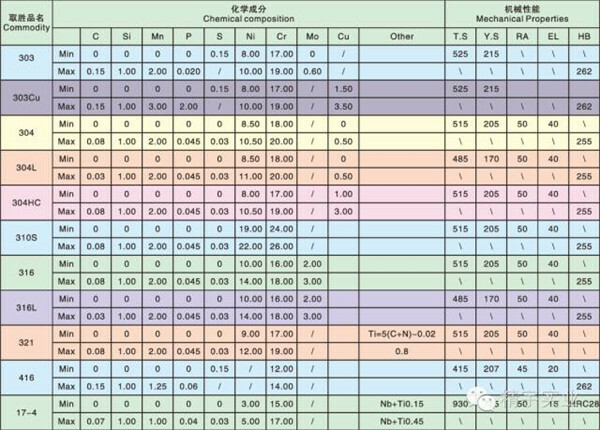 The effect of nickel on corrosion resistance of stainless steel, only it and chromium complexes can be fully displayed. Because low carbon nickel steel to obtain pure austenitic organization, containing nickel amount up to 24%; to make steel in some medium resistance corrosion resistance change significantly, the nickel content to more than 27%. So, not a nickel alone stainless steel. The addition of 9% to 18% chromium steel nickel, can make the steel single austenite at room temperature, and can be improve steel of non oxidizing medium (such as: thin, phosphoric acid and other) corrosion resistance, and can improve the steel welding and cold bending process. 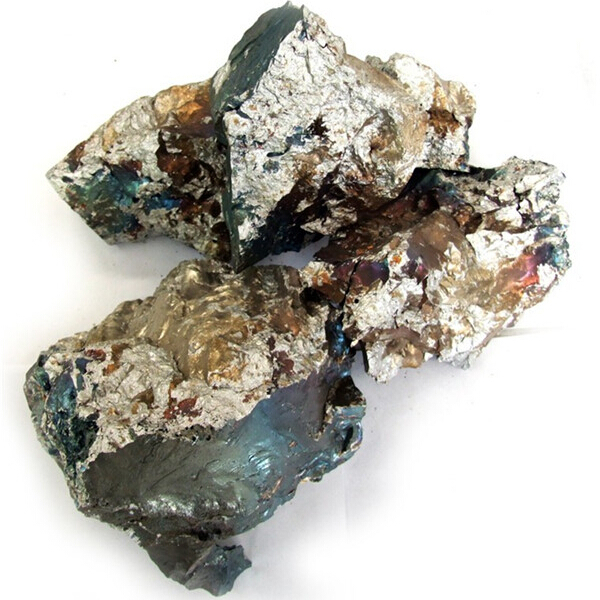 Manganese and nitrogen in stainless steel with nickel, a similar role. Manganese Austenite Stability for one half of the nickel, and the role of nitrogen than nickel much larger, about, about 40 times of nickel. 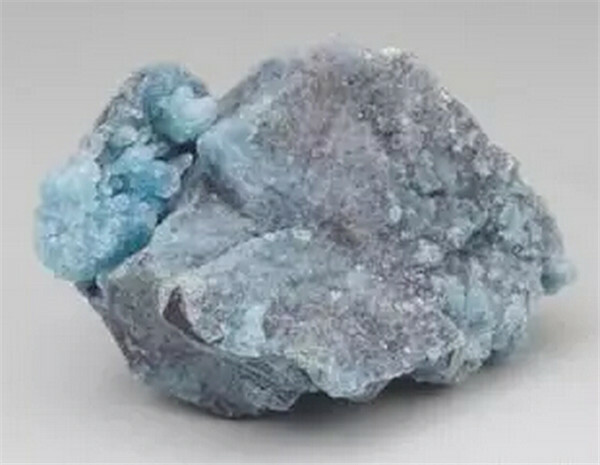 And manganese and nitrogen can be nickel to obtain single austenite. But manganese with low chromium stainless steel corrosion resistance decreased. At the same time, high manganese austenitic steel is not easy to process. Therefore, in stainless steel does not separate use of manganese, only instead of a nickel. Molybdenum and copper can improve so on. Acetic acid and other corrosive medium corrosion resistance. Molybdenum can significantly improve the chlorine ion (as) and organic acid corrosion resistance medium. 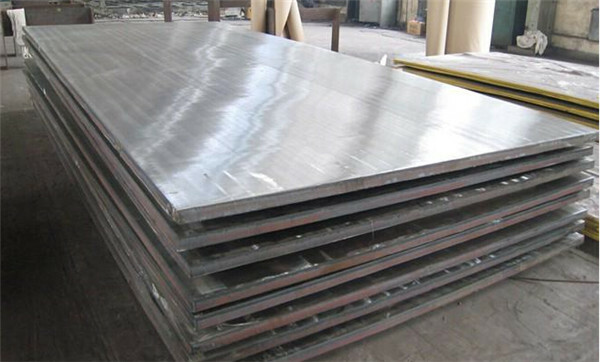 But with molybdenum stainless steel should not be used in nitric acid, containing molybdenum stainless steel in boiling 65% nitric acid corrosion rate than does not contain molybdenum doubled; join copper chromium manganese nitrogen stainless steel, will accelerate the stainless steel intergranular corrosion. 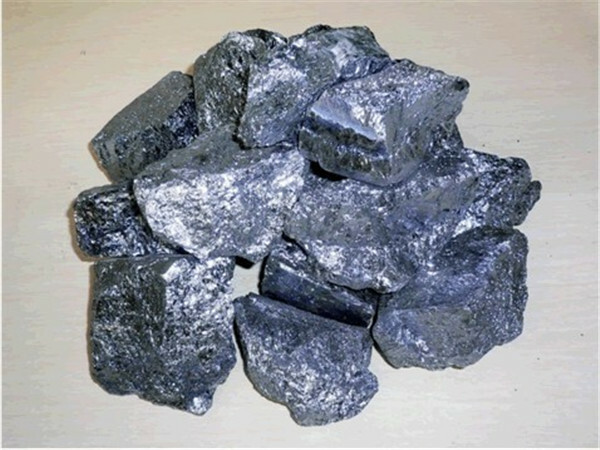 Molybdenum in steel to obtain single austenite have adverse effects, so in containing molybdenum steel, for the sake of making the steel after heat treatment with single austenite. 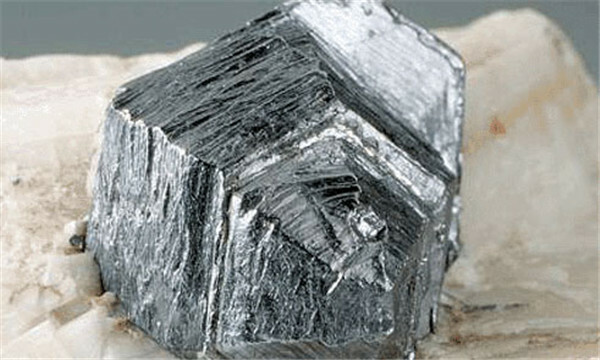 Nickel manganese content in the to corresponding increase. 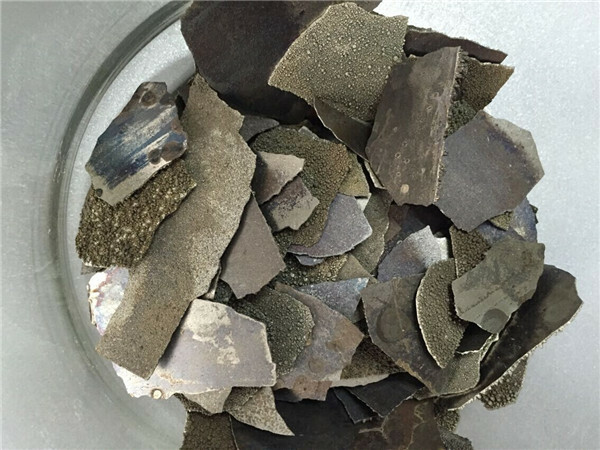 Can improve the resistance to intergranular corrosion resistance and to the high chromium steel and aluminum can also significantly increased the antioxidant properties, its role and silicon function is similar. 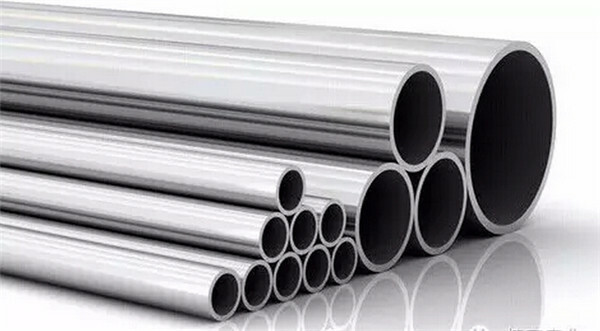 To the high chromium and silicon and aluminum: one is to further improve the antioxidant properties of steel, the second is to make economical use of chromium. Silicon and aluminum to improve the oxidation resistance of chromium steel although large, but there are also many shortcomings. The most important is the steel grain coarsening and the brittleness increases. (6) Tungsten(W)and Vanadium (V) -- mainly to improve the heat strength and strength, toughness and wear resistance of the steel. To raise steel red hardness and heat resistance, and can improve the wear resistance of the steel. 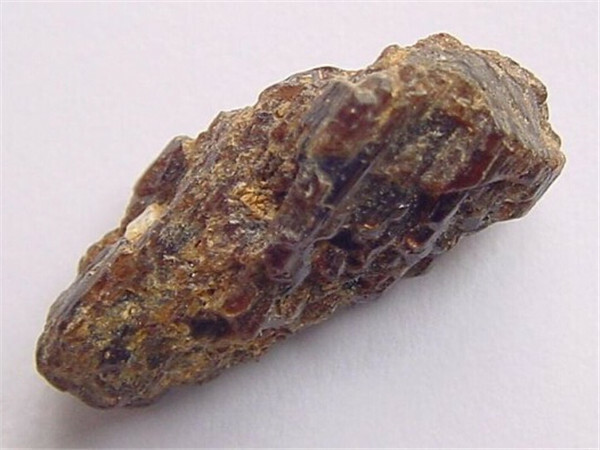 Vanadium steel refinement of grain and steel with high strength, toughness and wear resistance. In high ferronickel alloy with vanadium, after appropriate heat treatment can enhance the permeability. In the permanent magnet with vanadium, can improve the magnetic coercivity. Stainless acid resistant steel, vanadium can improve the resistance to intergranular corrosion performance, but less effective than Ti, Nb significantly. 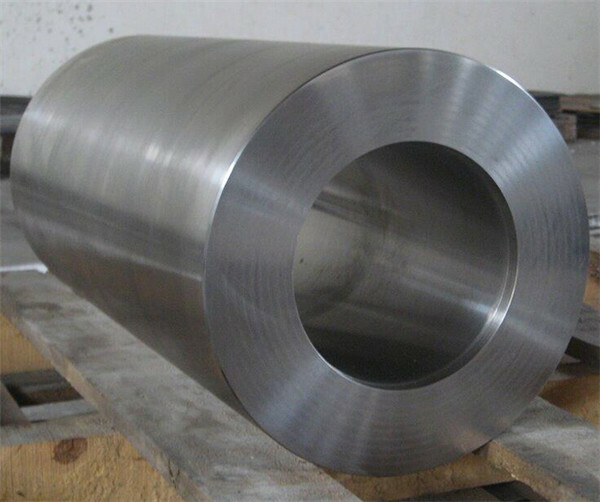 High chromium ferritic stainless steel (Cr17MO2Ti) add 0.005% boron can make the steel in boiling acetic acid in 65% of the corrosion resistance is improved; austenitic stainless steel by adding trace (0.0006 to 0.0007%) of boron, can make the steel hot ductility; boron strong heat to improve the steel has good effect, can be made of stainless steel heat resistance increased significantly; containing boron chromium nickel austenitic stainless steel in the atomic energy industry has a special use. But the stainless steel containing boron will make the steel plastic and impact toughness decrease. The sum of effects of stainless steel and stainless steel (9) in addition to the above elements, some stainless steel also were added to the rare metal elements and rare earth elements to improve the performance. 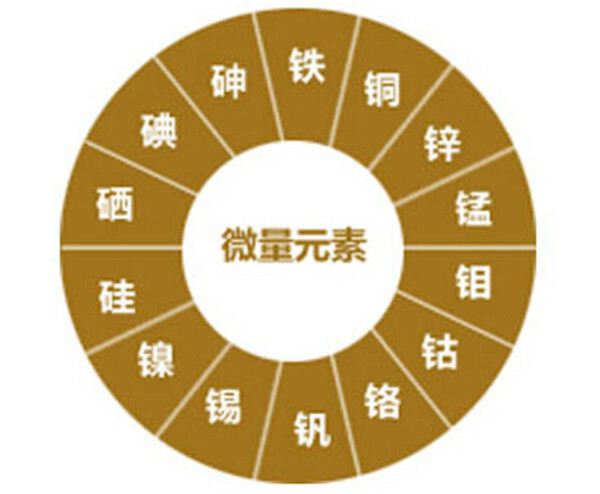 When it comes to the stainless steel basic elements (CR), and influence the organization and performance of important elements (carbon), and to improve the performance of stainless steel adding elements (Ni, Mn, nitrogen, titanium, niobium, molybdenum, copper, silicon, aluminum, tungsten, vanadium, boron) 10 elements. In the industrial practical application, many kinds of steel and there are several to more than ten kinds of alloy elements, when several elements coexist in the stainless steel body, stainless steel microstructure is a variety of elements. The influence of various elements on the stainless steel microstructure, according to the common summed up, basic points belongs to two categories: a class is formed or stabilized austenitic elements. 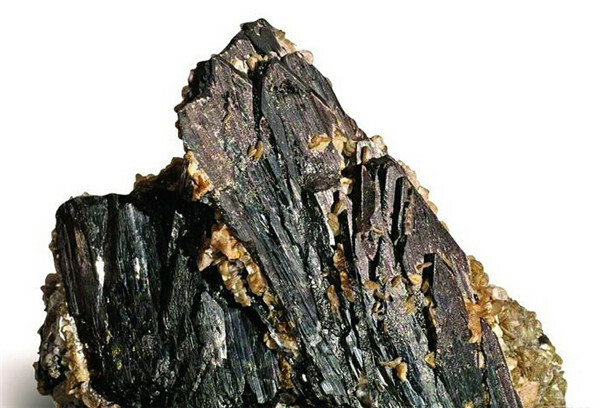 They are carbon, nickel, manganese, nitrogen, copper, to the extent of the role of carbon and nitrogen; another is the formation of ferrite element, they are chromium, tungsten, molybdenum, niobium, silicon, titanium, vanadium, aluminum and other, these elements form the role of ferrite, such as chromium for 1 to be compared to the role of other elements are chromium than high. These two elements coexist in the stainless steel plate, pipe, bar, the performance of the stainless steel depends on the results of their interaction. Next��Stainless steel industry,unknown secret, do you ever know? Do not look can not regret!